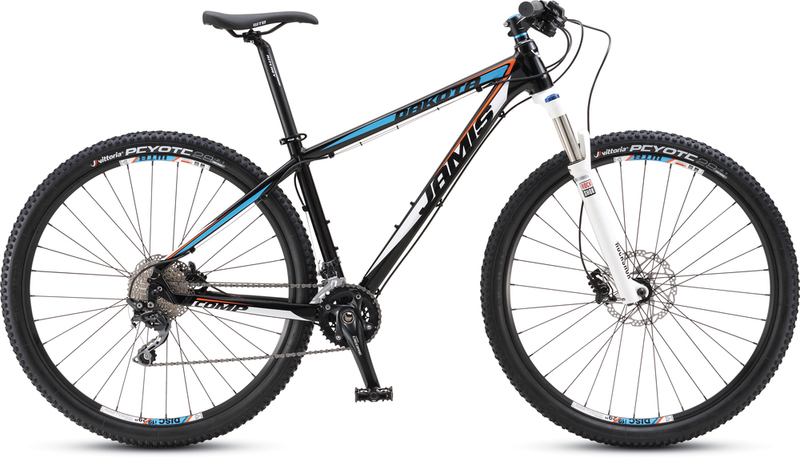 Jamis mountain bikes offer pure, polished performance and genuine craftsmanship. Jamis has been building mountain bikes since 1983. For over thirty years the design and construction of their line of offroad bikes has embodied a clear philosophy: no gimmicks, no gadgets, no nonsense, no compromise; just pure, polished performance and genuine craftsmanship. 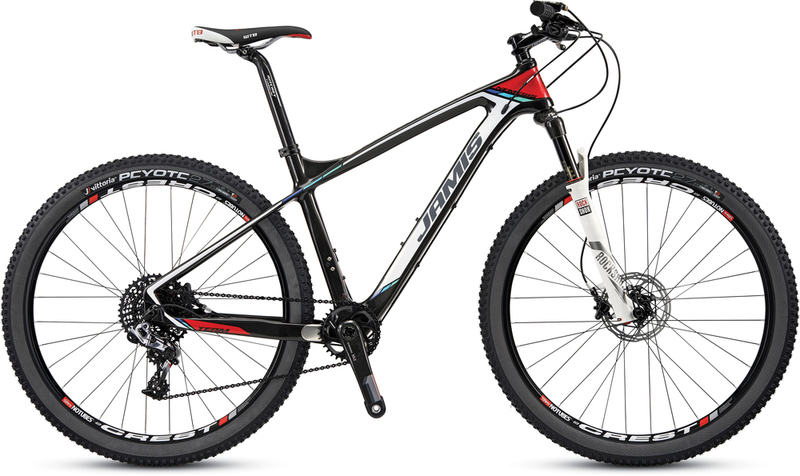 As Southern Oregon's only Jamis dealer we are proud to make available their entire line, from top-of-the-line race models to entry level bikes. 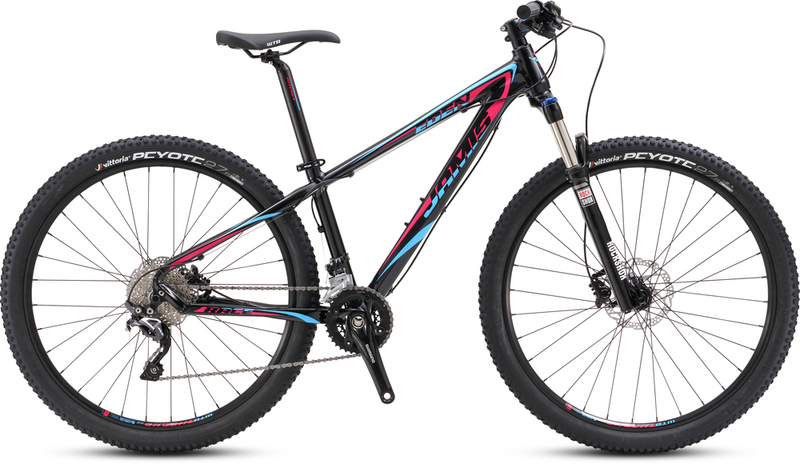 We are particularly impressed with how well Jamis has responded to the needs of women riders with the Halo full suspension and Eden hardtail models. WE ARE AN AUTHORIZED JAMIS DEALER AND CAN ORDER ANY BICYCLE IN THE JAMIS LINE. WE’VE CHOSEN A FEW OF OUR FAVORITES HERE. Building great recreational-level bikes that ride much like (and look a lot like) our high-end bikes is a passion at Jamis. And no bikes showcase our commitment to do just that better than these bikes. The Trail X chassis emphasizes all-day performance and the handling’s quick and sure without being overly darty. But make no mistake, if you want to throw down, the Trail X is more than able to keep up with 27.5 wheels, precise shifting drivetrains and incredibly powerful disc or linear pull brakes. The Durango may be the most affordable 29’er in our stable, but there’s nothing entry-level about the performance of these bikes. Best-in-Class performance and Big Hoops doesn’t have to mean Big Bucks and the Durango 29 Comp and Sport prove it. The Dakota series is the hardtail standard for high-speed racing or long, epic days on the trail. For the Team, Pro and Race, we’ve taken our years of experience manufacturing carbon fiber Dakar XCR dual suspension frames and Xenith road racing frames and applied it to the big-wheeled world of 29’ers. For the Comp and Sport, it’s the same race-inspired geometry welded up from triple-butted 6061 Aluminum. An all-new version of the Nemesis designed specifically for women. No, it’s not the Feminist. Meet the Eden Race and Comp. If riding fast in complete control is your goal, one of these is your new bike. The perfect XC race weapon or 12-hour marathon bike, with 27.5 wheel size: it’s the best of both worlds. It rails singletrack, sticks to the trail on descents and climbs, excels on hardpack and in loose stuff, floats over trail chatter, you name it. It’s the bike you never knew you always wanted. Want a bike more capable than you are? This is the one. Nemesis is the perfect XC race weapon or 12-hour marathon bike. The 27.5 wheel size is not a compromise between 26 or 29: it’s the best of both worlds. It rails singletrack, sticks to the trail on descents and climbs, excels on hardpack and in loose stuff, floats over trail chatter, you name it. It’s the bike you never knew you always wanted. 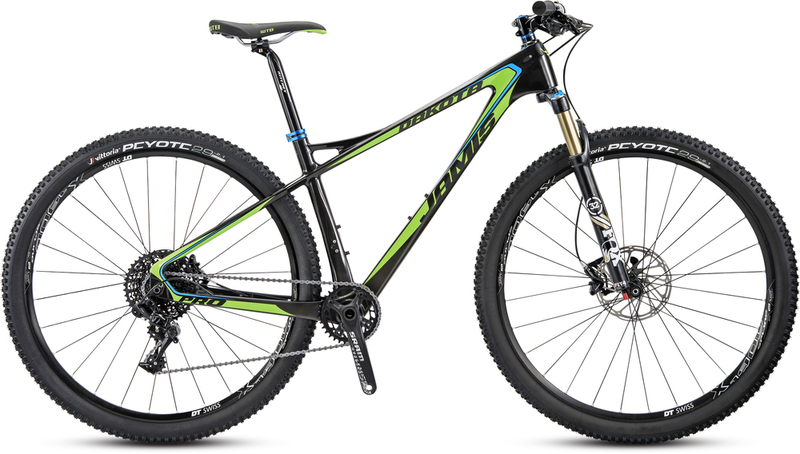 Available in 5 models for 2016 - 3 with Dyad Plus carbon fiber frames and 2 with triple-butted 6061 aluminum alloy. For more detailed specifications, or to view additional Jamis bikes available through Piccadilly Cycles, view the entire catalog. Typical lead time is 5-7 days on any bike not currently in stock.